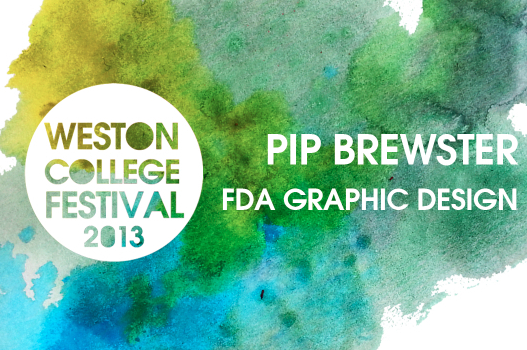 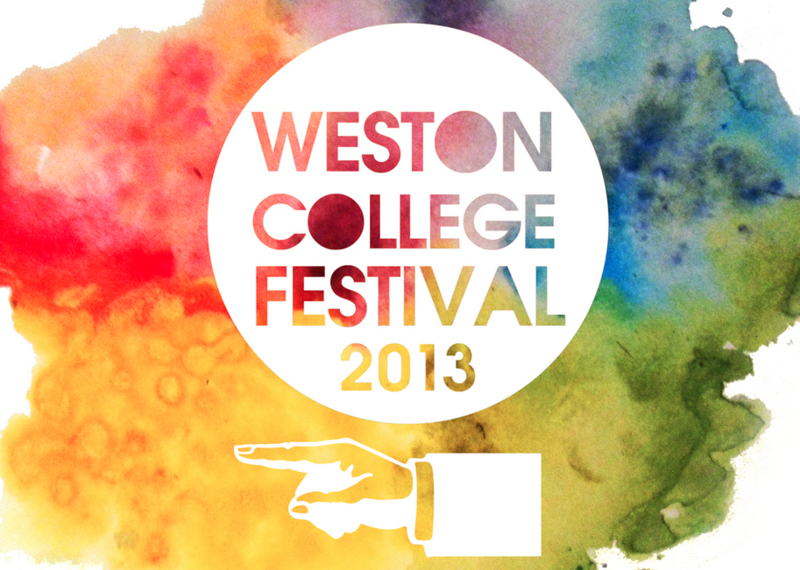 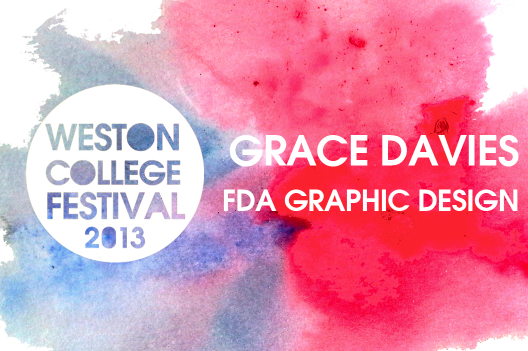 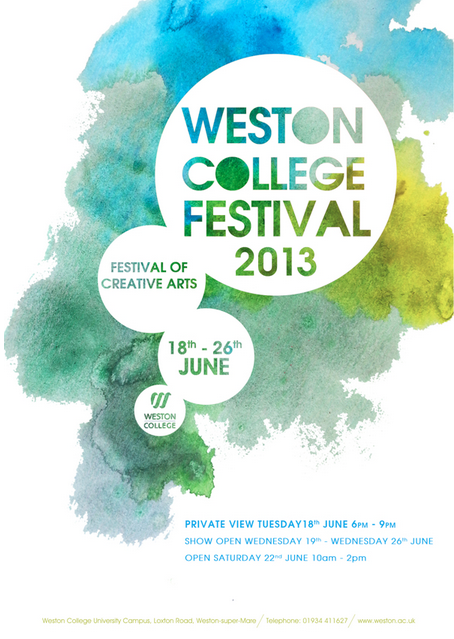 Welcome to the Weston College Festival! 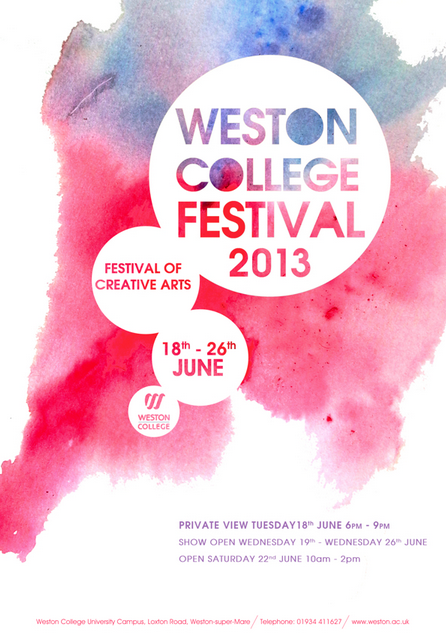 Every year our college has a summer show to promote the talent of our students. 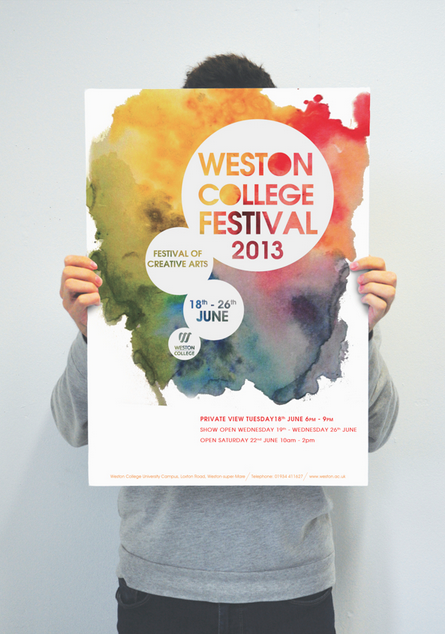 We were put into groups and tasked with coming up with a creative theme which we could base the whole summer show on, my group came up with a festival theme.